This is a baseline run for a short lived 750 Pantah motor. 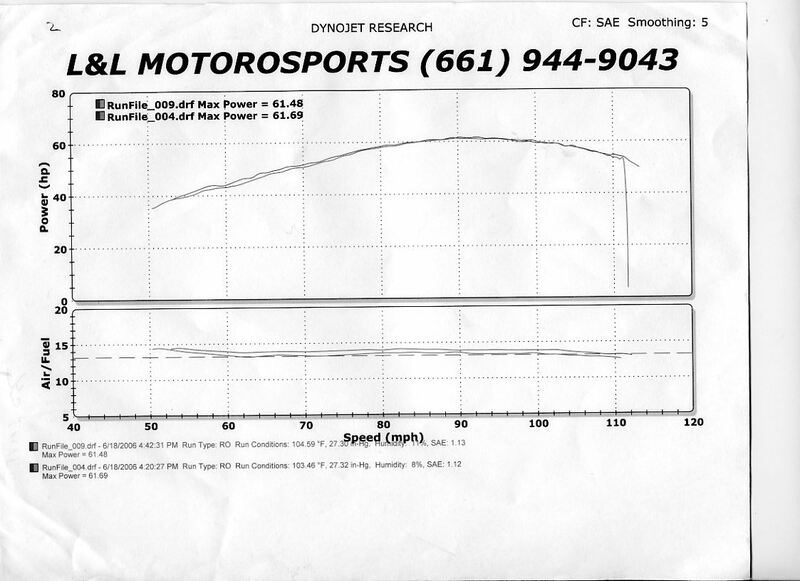 I blew it up in turn 1at Willow Springs about 1 hour after the dyno run. Hmmm. What's that tapping noise?